"I have implemented several retail/commercial and residential construction projects, ranging from upgraded residential services to new construction. 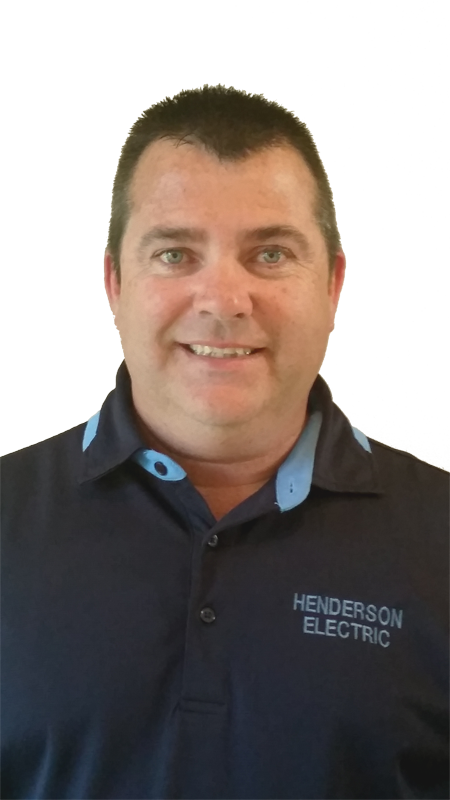 Henderson Electric is one of the few electrical contractors I recommend given their work ethic, honesty and professionalism". - J Meacham, Elford Development, Columbus, OH. "I would like to take this opportunity to thank you and your company for all the electrical work you have completed at our offices. Your professionalism and emphasis on detail allowed us to successfully complete the major renovations to our offices. I also appreciate the quick response time". 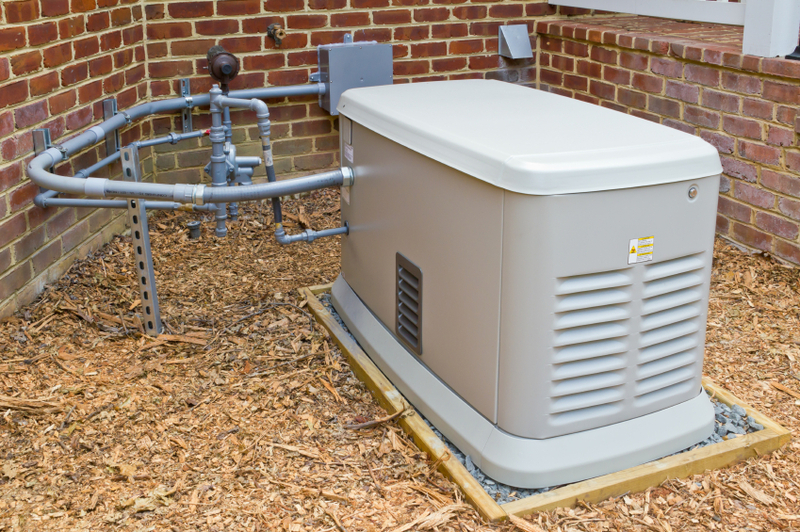 "Henderson Electric has done the electrical work on several of our projects. Mr. Henderson is directly involved in the daily work from the underground work to the final inspections. His staff demonstrated excellent work ethics and the work was completed on time with professional craftsmanship. 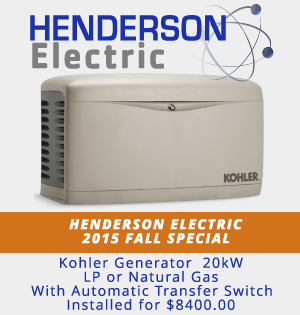 We highly recommend Henderson Electric." "We began construction on our new 10,500 sq ft church. 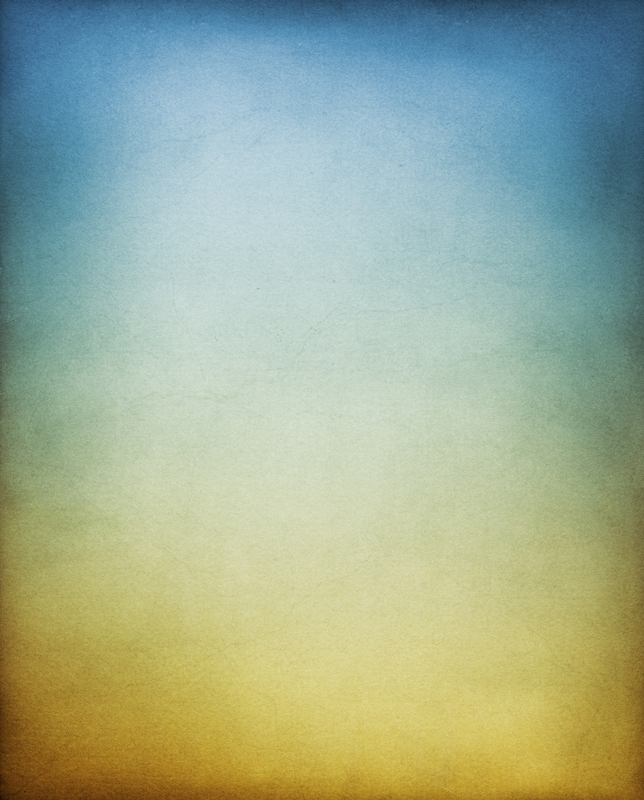 Henderson Electric is very knowledgable, dependable and hard-working. With their help, we were able to bring our project in under budget. They also helped us design a lighting system that was specifically tailored to our church. Since completing the construction project, Henderson Electric has continued to work with us on some other small jobs. Whether big or small, they have made us feel like a priority". "Henderson Electric is reliable, flexible and cost-effective. We are pleased with the work performed and would highly recommend their company for any electrical needs". Henderson Electric is a full service residential and commercial electrical contractor serving customers in Central Ohio and surrounding counties. At Henderson Electric, every customer and project is our top priority. With a focus on personal services and a commitment to integrity, Henderson Electric is a leader among electrical contractors. With 30+ years of experience, we pride ourselves on quality craftsmanship, service excellence and professionalism. We know how important it is that the job is done right the first time. Henderson Electric is a reputable company that completes work in a timely manner, at an affordable price, without ever jeopardizing quality workmanship or safety. We have been recognized for meeting the highest standards in our industry for knowledge, quality, and excellence. Our electricians are licensed, bonded, insured and are capable of working in any type of setting such as homes, schools, churches, medical offices, retail stores, healthcare facilities, etc. At Henderson Electric, safety is one of our top priorities. All of our electricians are OSHA certified and maintain their license through continuous training and are always up-to-date on the most current electrical codes.